I have been so overwhelmed with love from you, my friends. My mailbox has been full but my heart is more full. I am so thankful to have you all in my world. You make my day, everyday. I wanted to do a little something. 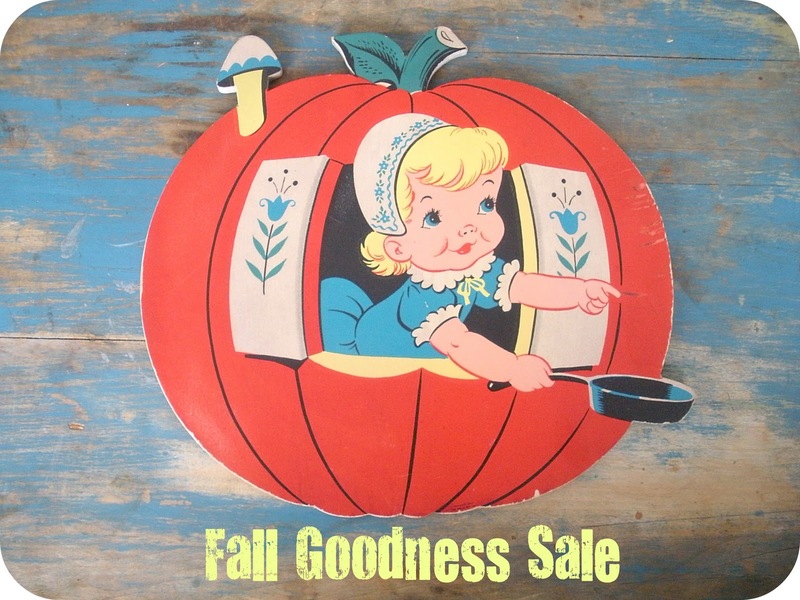 If you have had your eye on anything in our shop, everything is 20% off until October 31st. Really, I just want to thank you for being you. p.s. Tomorrow is our shop's one year anniversary. 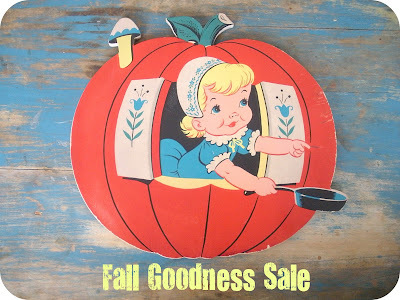 Just placed an order for your fall goodness sale. How cute is that raccoon? I laughed at how cute it was when I saw it. Thanks for the discount. :-) You're the best!